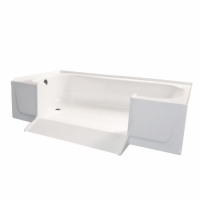 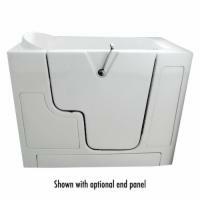 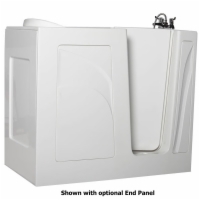 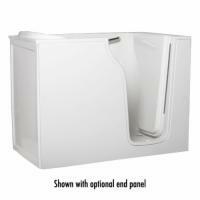 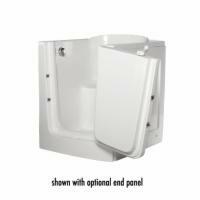 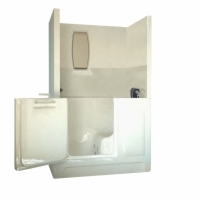 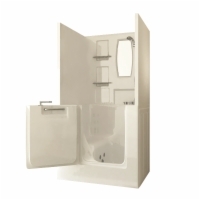 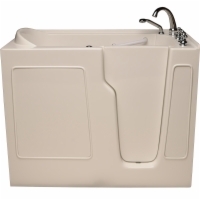 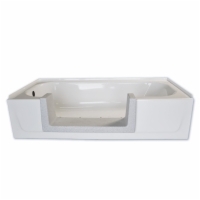 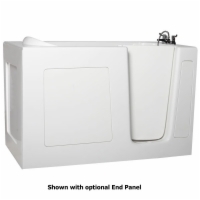 Sanctuary Walk-In Tubs offer greatly increased safety and security for seniors in the bathroom and others with limited mobility by eliminating the need to step over the side of a tub to get in or out. 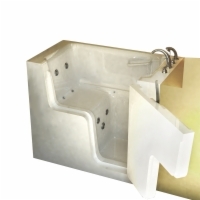 Your walk in tub will afford you the freedom to enjoy a bath whenever you want without the possibility of a dangerous fall. 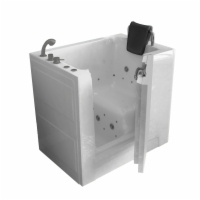 Walkin bathtubs work with other mobility products to restore your independence and help you lead a happier, healthier life. 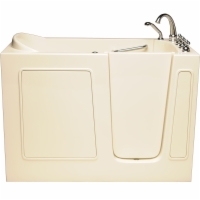 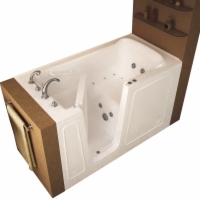 Enjoying your Sanctuary Walk-In Tub is as simple as sitting on the ADA-compliant 17" seat, filling the tub, and relaxing. 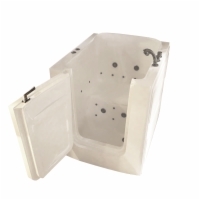 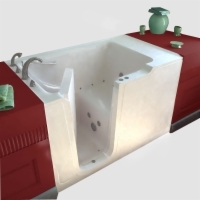 Every Sanctuary Walk-In Tub is built from high strength fiberglass or acrylic over a stainless steel frame, so you'll enjoy your Sanctuary Walk-In Tub for years to come. 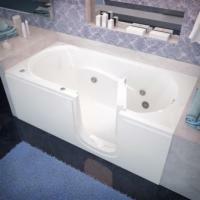 We hope you'll let the Sanctuary Walk-In Tub become yours! 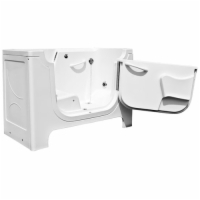 If you have a question about which Sanctuary Walk-In Tub is right for you, contact one of our walk in tub experts now at 1 (800) 346-9861.